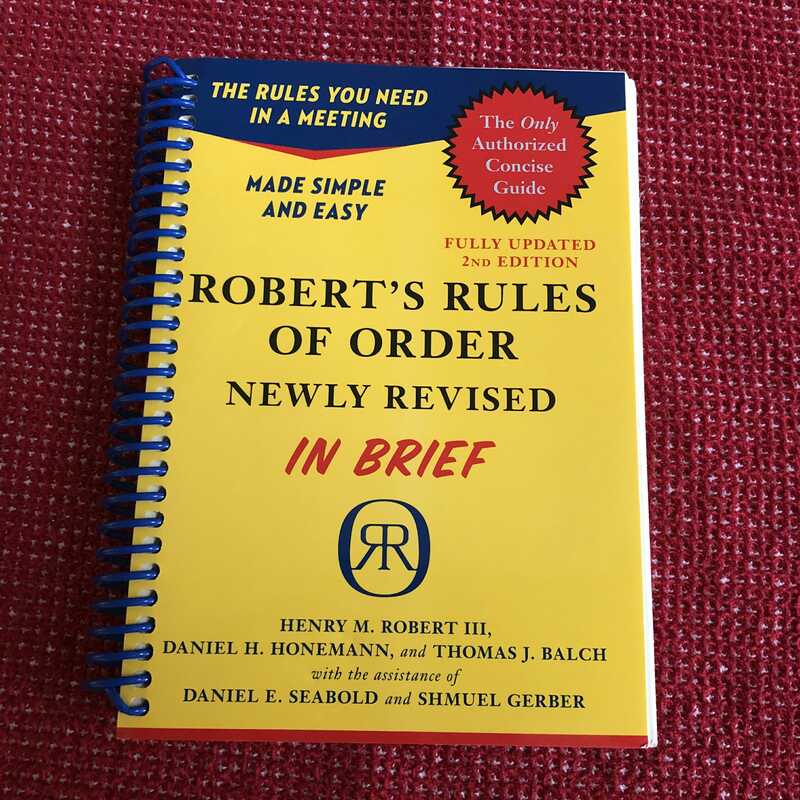 AAFU gets together most months (not during the summer) to have a real meeting, using Robert's Rules of Order. We learn by doing! And the meeting is followed by an educational program suitable to beginner to intermediate level. This is the "Cliff Notes" version of the "big daddy" book. Geared to the beginner and those in smaller meetings, most of our educational sessions use this book as a reference. 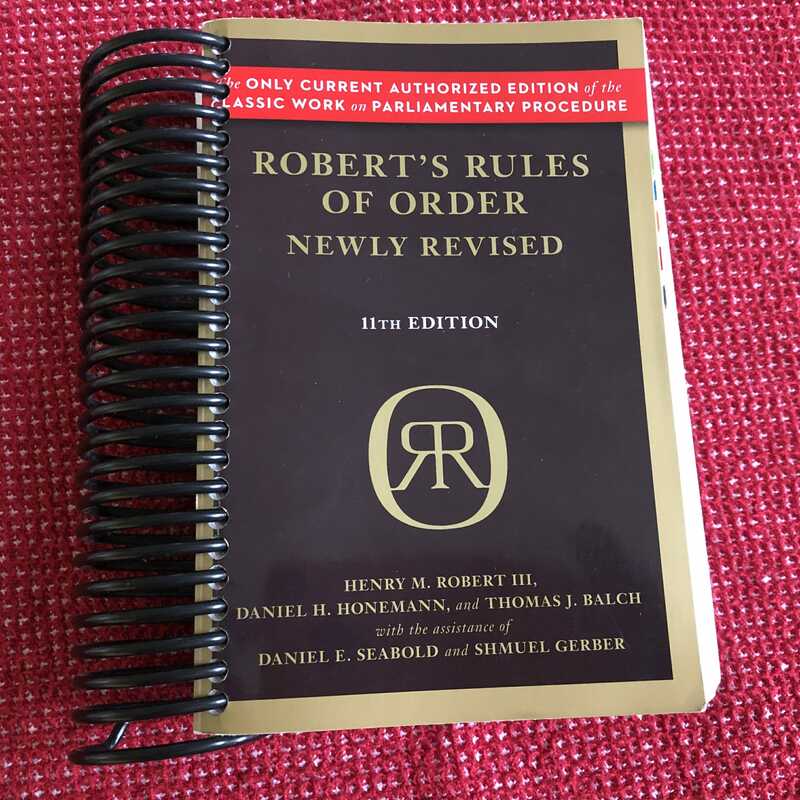 A hefty 800 pages overall, this book is the definitive source for "Robert's Rules". Dip your toes in the parliamentary water with In Brief first, and dive in to RONR once you get your feet wet. 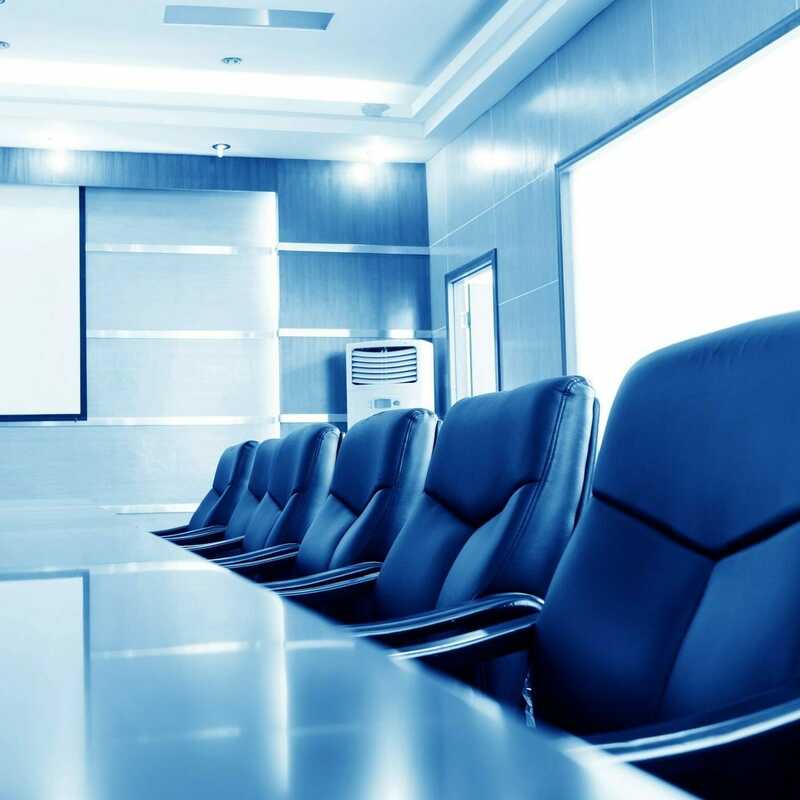 The Arizona Agua Fria Unit's goal is to give you the knowledge, skills, and confidence to conduct your organization's board and membership meetings according to Robert's Rules of Order in a way that is not cumbersome... but rather facilitates the decision-making process. It's easy: join our mailing list and get your choice of any or all of the following: announcements about our meetings, schedules of our training sessions, and small "read it now" segments designed to give you just a nibble of information each week.